Is your community either complaining or wasting pet waste bags because of poor bag quality? Our roll bag is so thick, strong and leakproof that people will be more likely to clean after their pet, feel more secure, and never need to double bag again which means extra savings for your bottom line! The 200 count roll fits common roll dispenser stations. People today not only want a quality product but they want to be more environmentally friendly in everything they do. 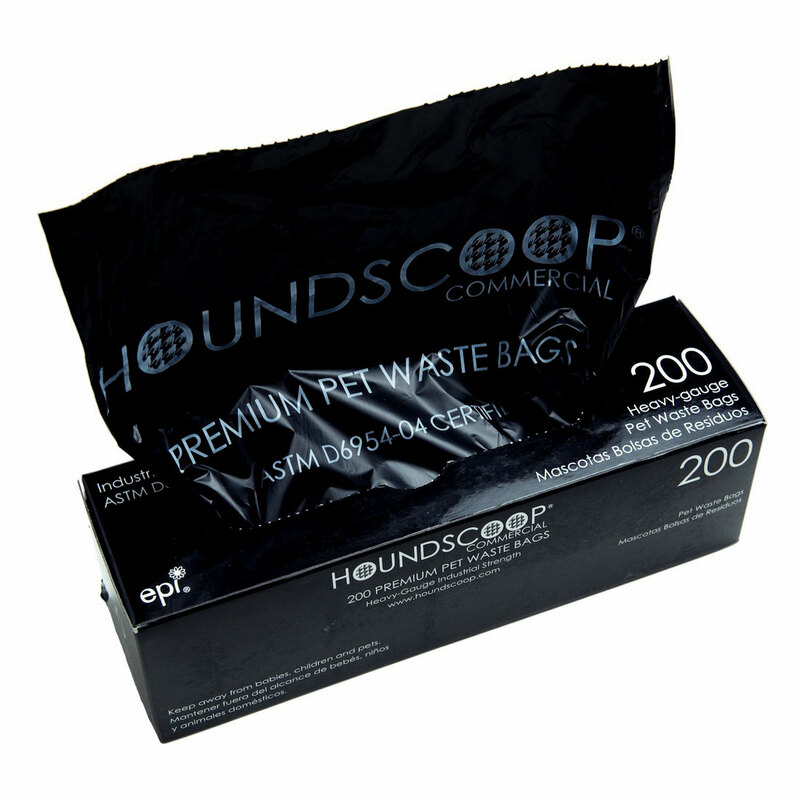 These pet waste bags are ASTM D6954-04 Certified (American Society for Testing and Materials) and are made with TDPA® technology from EPI®. These roll bags are ideal for parks, HOAs, airports, kennels and any commercial or heavy use location.